Screenwriter Tarell Alvin McCraney revealed his personal connection to his upcoming series David Makes Man. 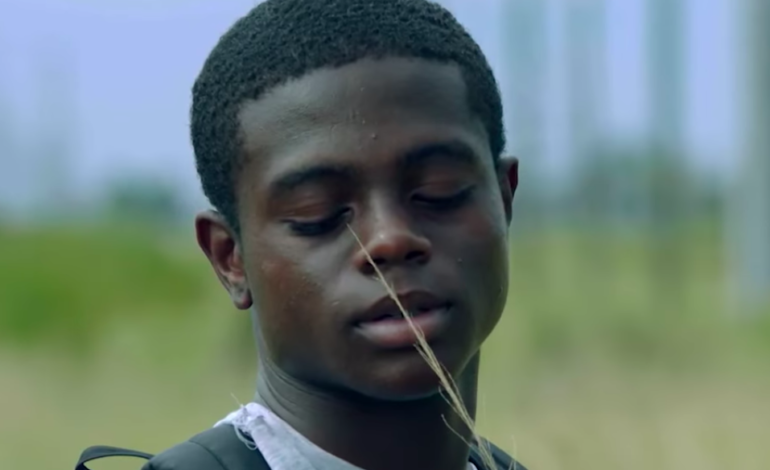 Set to premiere this summer on OWN (Oprah Winfrey Network), David Makes Man is a coming-of-age story about a 14-year old boy living in the projects of South Florida named David, who turns out to be a child prodigy. After facing the death of a close friend, David must choose between life on the streets or to rise above his current circumstances and pursue higher education. Watch the first look video below.